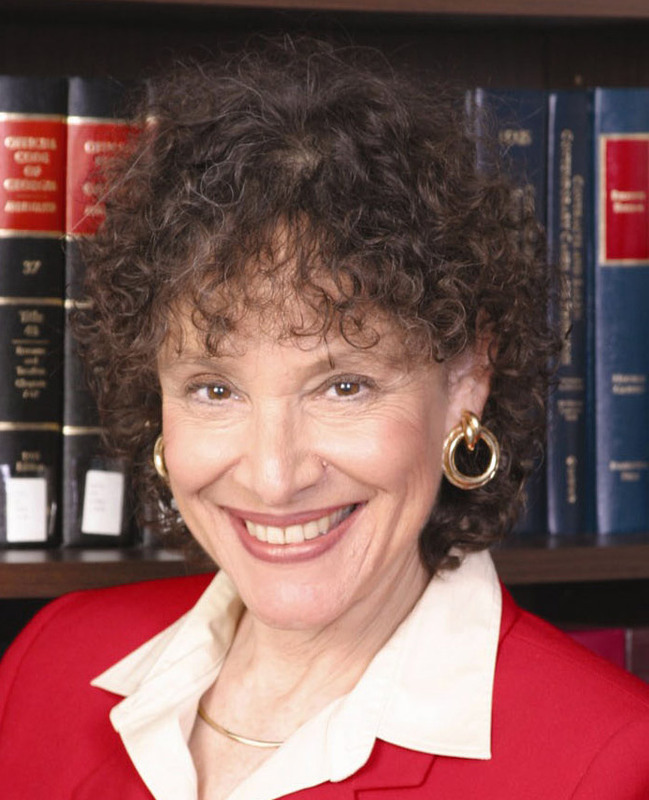 Author, activist and law professor Marjorie Cohn will headline the Jan. 4 meeting of the La Mesa Foothills Democratic Club (LMFDC). Cohn will examine the inherent conflicts that arise when a president-elect doesn’t disassociate from his business interests while in office. We’ve also never before had a chief executive not release his tax returns, thus failing to disclose his company’s foreign entanglements and potential conflicts of interest on a global scale. Cohn will also discuss her recent article on the prospects and consequences of a Trump-appointed Supreme Court. Cohn is professor emerita at Thomas Jefferson School of Law where she taught from 1991–2016, and a former president of the National Lawyers Guild. She lectures, writes, and provides commentary for local, regional, national and international media outlets. Professor Cohn has served as a news consultant for CBS News and a legal analyst for Court TV, as well as a legal and political commentator on BBC, CNN, MSNBC, Fox News, NPR, and Pacifica Radio. We are also honored to have ACLU Advocacy Director David Trujillo speaking about social justice and civil rights for immigrants and minorities during a Donald Trump presidency. Recently, the ACLU lauded California lawmakers for standing by immigrant communities in the face of possible future federal executive orders that would endanger them, such as mass deportations, internment camps and deportation squads. 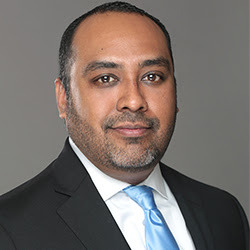 Trujillo has spent his career working on issues of social justice and has years of experience in community organizing, political campaigns and the legislative process. Prior to joining the San Diego ACLU, Trujillo served as Planned Parenthood Northern California’s public affairs director. Trujillo helped pass legislation that made California the only state in the country in the last five years to expand access to birth control and abortion services. Trujillo grew up in San Diego and has a degree in Political Science from the University of California, San Diego. With each Trump cabinet nomination, local Democrats are alarmed at the potential back-sliding of civil liberties, social justice, environmental protections, public school education, workplace safety, wage and pension protections, banking regulation, women’s reproductive rights, affordable healthcare, middle-class housing and job opportunities, income equality, Medicaid and Social Security protection, immigrant rights, and most other progressive ideals that we’ve supported and nurtured for decades. Instead of reforming Washington, DC as promised in campaign rhetoric, we’ve seen a succession of Wall Street insiders; big money donors; military mavericks; anti-science and climate-denying elected officials; fast food and professional wrestling executives; anti-union and working class enemies; anti-Semitic bigots and hate-mongering fake news purveyors; and fossil fuel industry proponents and lobbyists put into the highest positions of power and influence. Instead of “draining the swamp,” we’ve seen a progression of very wealthy alligators nominated for and appointed to cabinet posts and White House advisory positions. We’ll begin our 48 months of protest and activism with a campaign to “Write, Advocate and Resist” these ultra-conservative demagogues in the best way we know how. By peacefully and stridently gathering together to spread truth, education, and social action, we can protect our communities, our planet and our children’s futures from the mindless onslaught of greed and neo-conservatism. We’ll begin with two excellent social justice advocates and continue with four years of outstanding programming that you’ll not want to miss. If you are not part of the solution, then you are part of the problem. Join LMFDC, which serves the communities of La Mesa, the College area, San Carlos, Del Cerro, Allied Gardens, Mt. Helix, Santee, Spring Valley, Casa de Oro and other nearby East County enclaves. We meet the first Wednesday of each month at the spacious La Mesa Community Center, 4975 Memorial Drive, just north of University Avenue. Our meetings begin with a 6:30 p.m. social time with refreshments and drinks provided by the club membership. The programs and business meetings start at 7 p.m. and last about 90 minutes. We are just beginning our 2017 membership drive and new memberships are available for as little at $30 annually. All members and guests are welcomed at all meetings and other community events which are listed on our website at lamesafoothillsdemocraticclub.com, and visit our Facebook page for updates. —Linda Armacost is president and Jeff Benesch is vice president of programming for the La Mesa Foothills Democratic Club. Reach them at Jeff benesch@gmail.com.